Mira Mesa is a large community in San Diego. To the east is the 15, to the west is the 805, to the north is Los Penasquitos Canyon, and to the south is the Marine Corps Air Station Miramar. Mira Mesa has a lot of shopping and dining, and the area is quite suburban. There are lots of restaurants, eight parts, a teen center, a senior center an ice rink, aquatic complex, and movie theater (Edwards Cinemas). There are numerous community events in Mira Mesa, such as the Mira mesa Street Fair, the Fourth of July parade, Halloween at the rec center, Phillippine Independence Day celebration, and more. Mira Mesa Boulevard is a very long road that is the main thoroughfare in Mira Mesa. 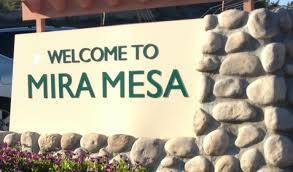 You can drive it and get a good feel for the area, to see if Mira Mesa might be a good fit for you. 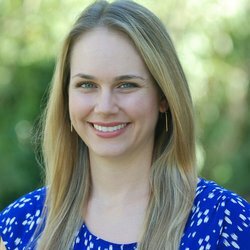 GET INSTANT ACCESS TO NEW LISTINGS IN MIRA MESA CA!